Interested in learning more about international development issues and opportunities from other Stanford students? The student leadership of the Stanford Global Development Association offers peer advising via appointment for all interested Stanford undergraduates. To connect with one of our peer advisors for a meeting, email them below. You can also learn more about our peer advisors on our Team page! Anjali is Co-President of SGDA and a senior majoring in Engineering Physics. Hailing from Vancouver, Canada, she has worked for the UNHCR in Geneva and an NGO in Lesotho, and is currently completing her honor’s thesis through the Center on Democracy, Development, and the Rule of Law. Passionate about Human Rights and Governance, she can be reached at akatta13@stanford.edu. Nick is Co-President of SGDA and a junior majoring in Economics. From Evanston, Illinois, he is fascinated by the intersection of health and development, and approaching international development issues using an economic toolkit. Nick has done research in India, and plans on completing an honor’s thesis in Economics. Excited about Global Health and Financial Inclusion, Nick’s email is shankar8@stanford.edu. Jasmin is Co-President of SGDA and a sophomore majoring in Political Science with minors in Economics and Human Rights. Jasmin grew up in five developing countries (Uganda, Bangladesh, Vietnam, Cambodia and Malaysia), and as a Branner Service Scholar is working to use her education to serve disadvantaged populations around the world. Passionate about Human Rights and Education, her email is jasmin99@stanford.edu. Lina is SGDA’s Lead Director of Global Health and a sophomore majoring in Human Biology. Passionate about Global Health across all dimensions, she is a native of Amman, Jordan. Lina has worked in Ghana as an intern for Planned Parenthood, founded an organization in Jordan to assist children with physical disabilities, and has provided academic support to Syrian refugees. Lina can be reached at linaabu@stanford.edu. Ignacio is SGDA’s Lead Director of Professional Development and Outreach and a junior majoring in Chemical Engineering with a minor in Computer Science. A native of Costa Rica, Ignacio has worked on UN projects and is dedicated to using engineering for humanitarian good. Ignacio can be reached at iblanco@stanford.edu. Zecheng is SGDA’s Lead Director of Governance and a sophomore majoring in Political Science and minoring in Economics. From Guangzhou, China, Zecheng attended high school in India and worked with Stanford FSI’s Rural Education Action Program (REAP) in China last summer. His email is zechengw@stanford.edu. Lucy is SGDA’s Co-Director of Human Rights and a junior majoring in Human Biology with a concentration in socio-ecological studies and a minor in Human Rights. Passionate about the intersection between human rights and environmental justice, Lucy has worked in a Stanford biology lab, completed a fellowship on Alaska’s Inian Islands, studied abroad in Tanzania and Cape Town, and has led a Thanksgiving Back on Human Rights. Lucy can be reached at lucywa20@stanford.edu and is excited to talk to other students. Paul is SGDA’s Lead Director of Human Rights and a junior majoring in Human Biology with a concentration in Global Health and Infectious Disease. 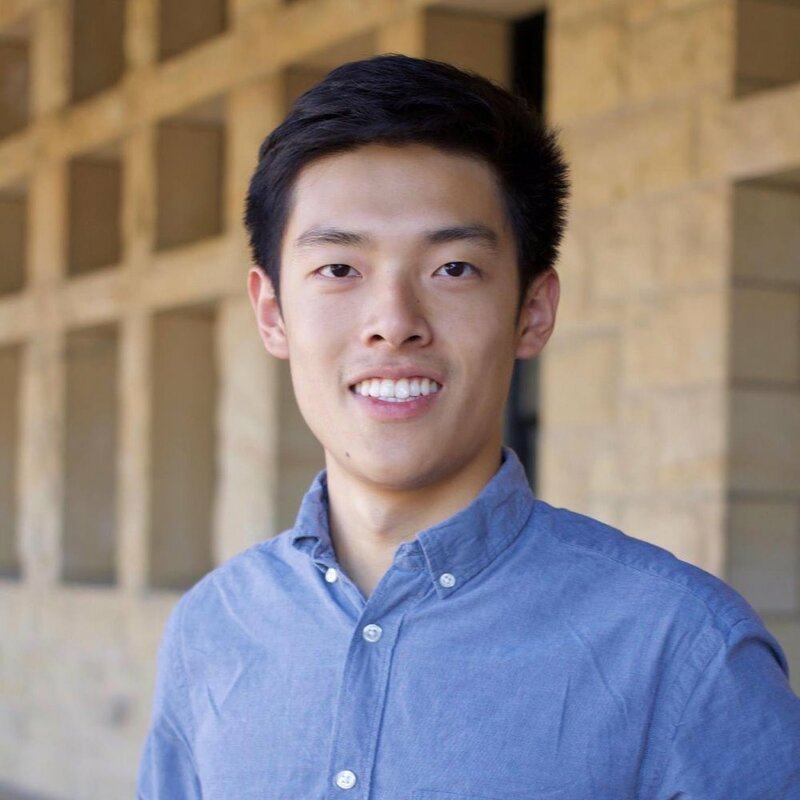 Having worked on projects on health, nutrition, and education in Vietnam since high school, Paul hopes to develop long-term sustainable projects that promote development around the world. Interested in Global Health and Human Rights, Paul can be reached at paulphan@stanford.edu. Isaac is SGDA’s Lead Director of Financial Inclusion and a sophomore majoring in Economics. Having spent last summer working with refugees on Lesvos, a Greek island just off the coast of Turkey, Isaac is excited to engage further with international development issues that affect marginalized populations. Isaac sees finance as a powerful tool to empower individuals to receive opportunities they need. His email is rarocha@stanford.edu. Roshini is SGDA’s Co-Director of Global Health and a junior majoring in Computer Science. Interested in using technology to solve issues in global health., Roshini has worked for Child Family Health International in Bolivia, as a community health advocacy fellow at Peninsula HealthCare Connection, and is involved with SHIFT, Stanford’s health-tech student organization. She can be contacted at roshini@stanford.edu.